The large-eared sheath-tailed bat is a medium-sized sheath-tailed bat. The length of the head and body is approximately 5 cm (2"). Except for several individuals that were collected at 1400 m (4600') in mossy forest on New Britain Island, most reports of this bat have been from lowland forests from sea level to an altitude of 300 m (1000'). It roosts in caves during the day and flies into the forest before dusk to hunt for insects. The large-eared sheath-tailed bat occurs on several of the Solomon Islands and in Papua New Guinea (the Bismarck Archipelago and New Guinea). It is declining due to loss of habitat. *** Etymology of the scientific name of the large-eared sheath-tailed bat: genus name - "to throw in" + "tail" (Greek), a reference to the separation of the membrane between the hind legs from the tail; species name - for the collector of the holotype, Mrs. Diana Bradley (Flannery 1995a). 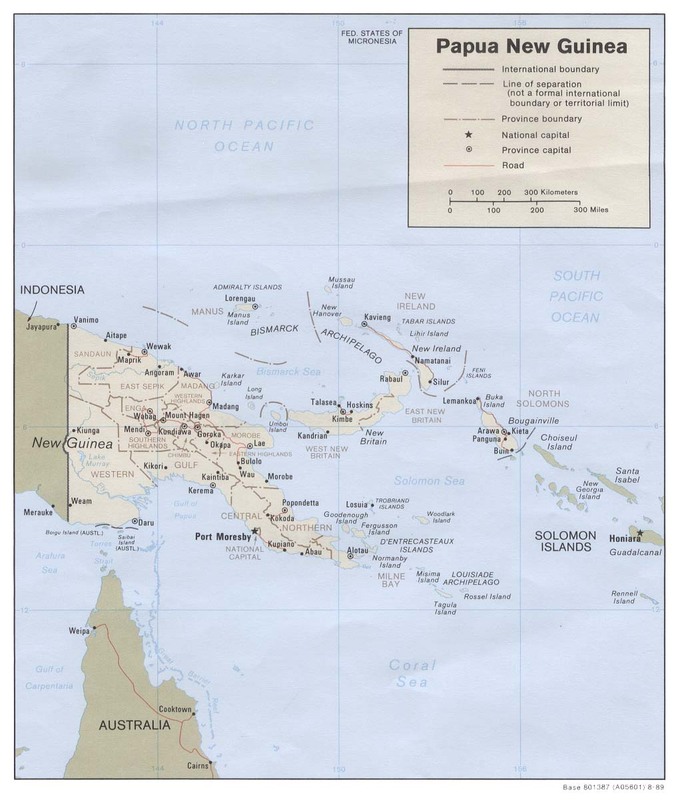 2004: Occurs in Papua New Guinea and the Solomon Islands (IUCN 2004). Specimens of E. d. rickwoodi are larger than specimens of E. d. dianae, and E. d. fruhstorferi is larger than both of them (Flannery 1995a, Bonaccorso 1998) . The large-eared sheath-tailed bat occurs in the islands of Guadalcanal, Malaita, Rennell and Santa Isabel in the Solomon Islands; the islands of New Britain and New Ireland in the Bismarck Archipelago/Papua New Guinea; and the New Guinea Island portion of Papua New Guinea (Flannery 1995a, Bonaccorso 1998) . The large-eared sheath-tailed bat is declining due to loss of habitat (Nowak 1999) . The large-eared sheath-tailed bat weighs 5 - 13 g (0.2 - 0.5 oz). The head and body lengths of various specimens have been measured at 42 - 64 mm (1.7 - 2.5"). The large-eared sheath-tailed bat lives in the East Melanesian Islands Biodiversity Hotspot (Cons. Intl. 2005). The scant data available to date for the large-eared sheath-tailed bat suggest that births occur around June and October, at least in the Bismarck-Solomons region (Bonaccorso 1998) . Available data suggest that there are 2 births/year per female (Bonaccorso 1998) . The large-eared sheath-tailed bat is an insectivore, capturing insects that are in flight or on foliage.